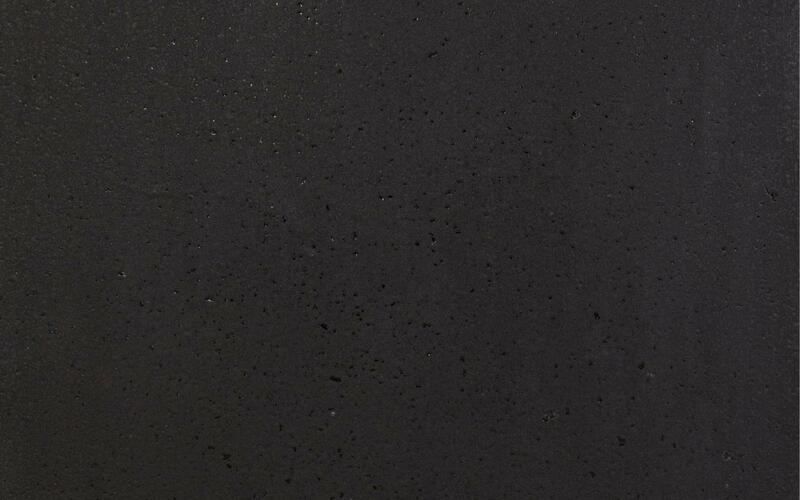 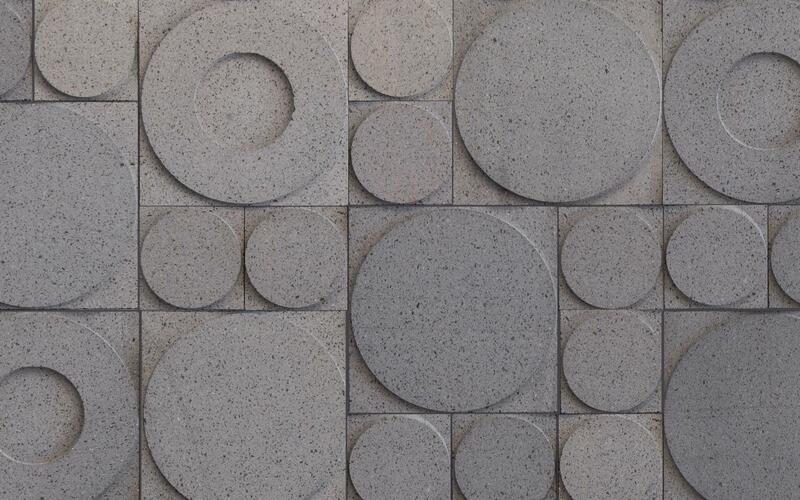 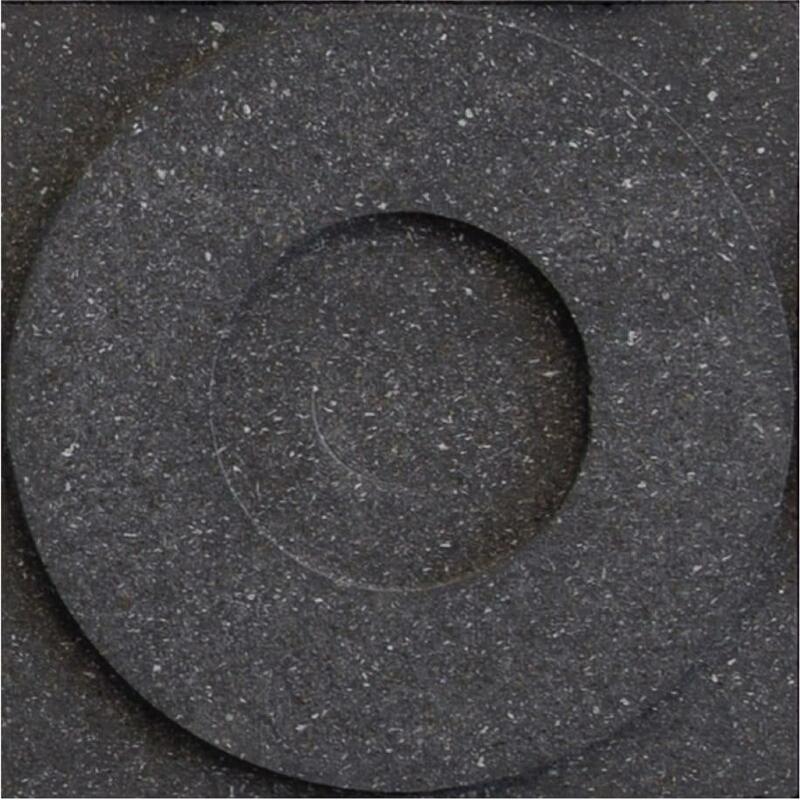 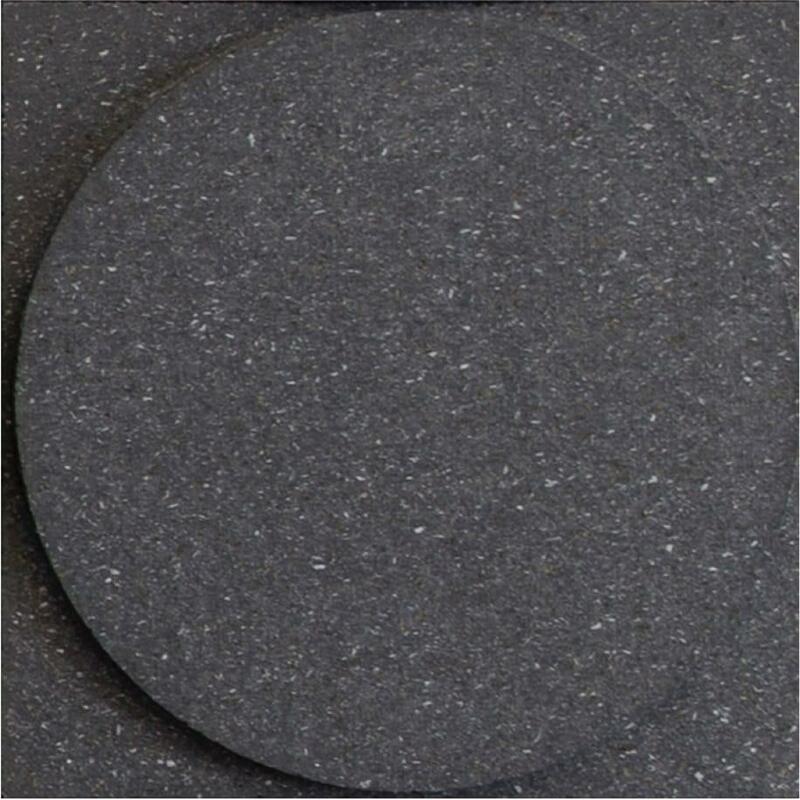 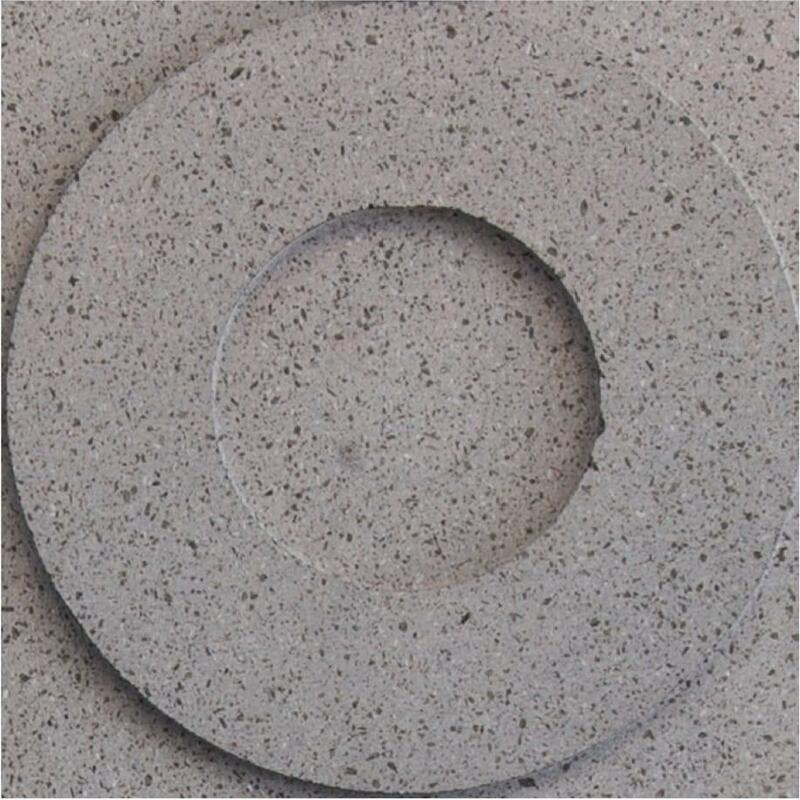 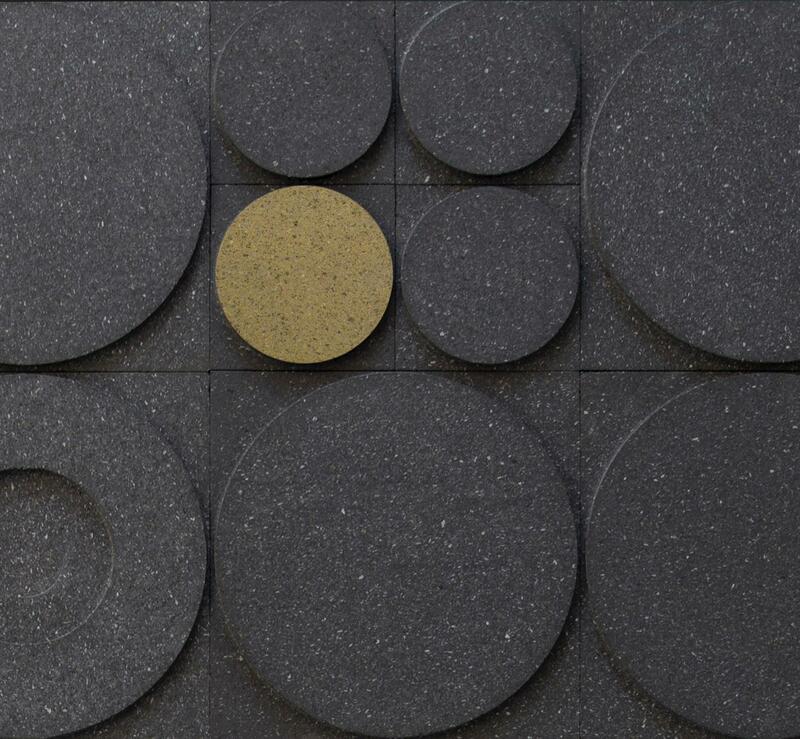 The circle is the perfect decoration element for surfaces with a strong personality, playing with solid and void to enhance the expressiveness of lava stone. 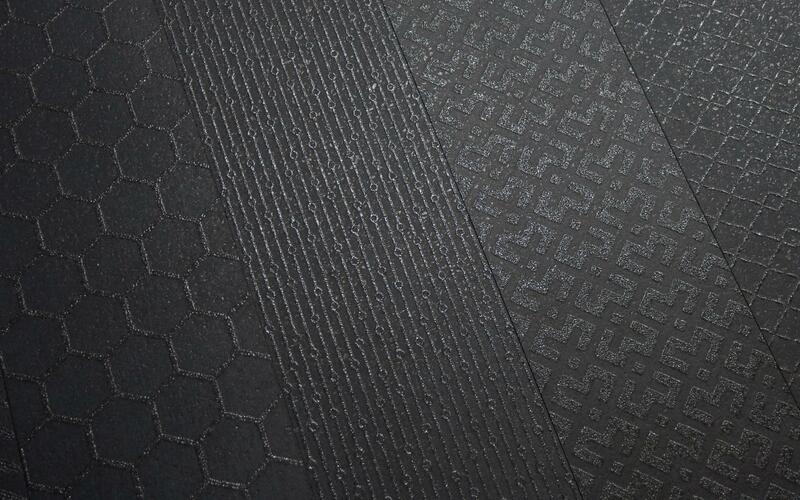 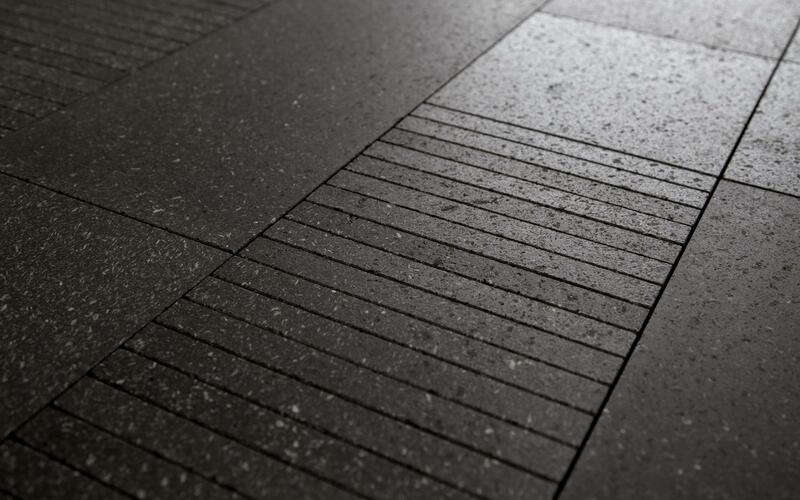 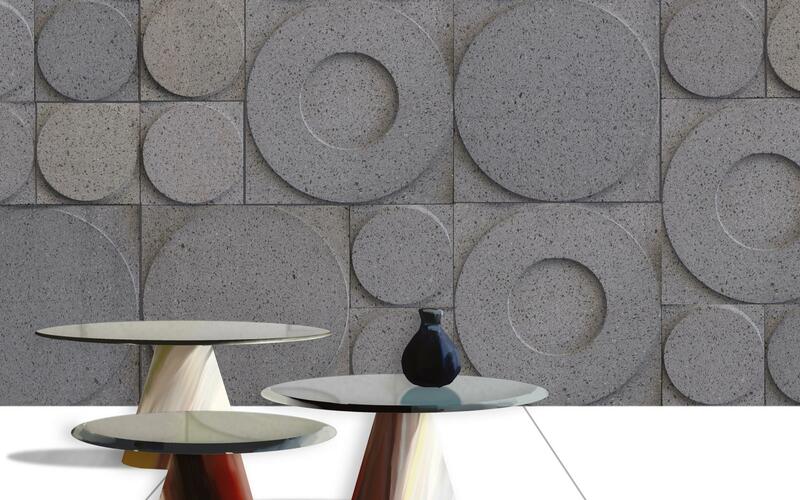 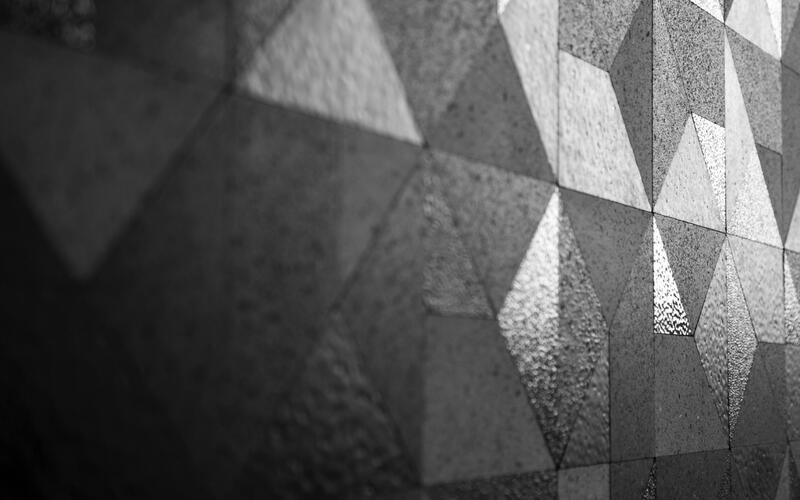 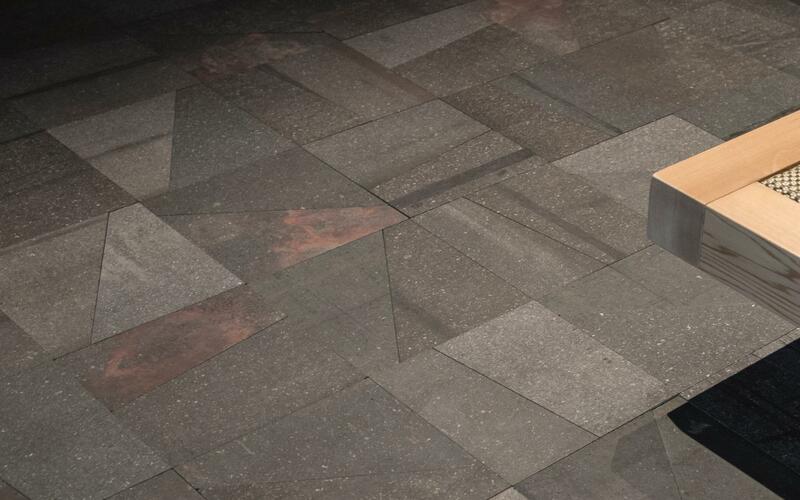 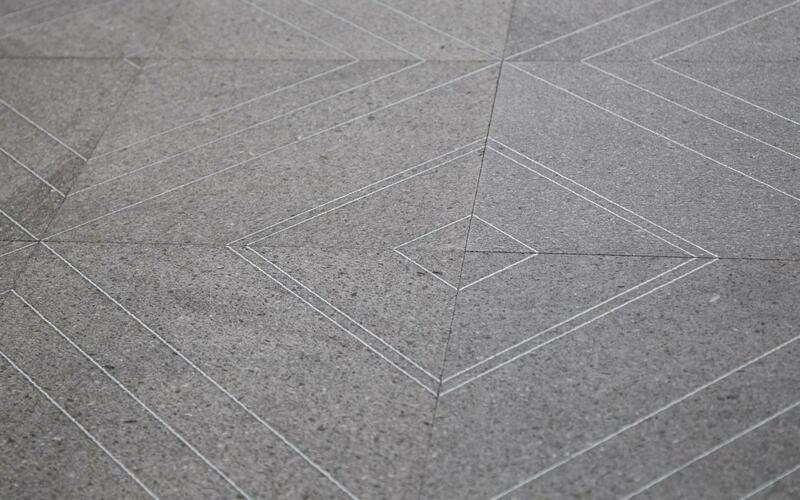 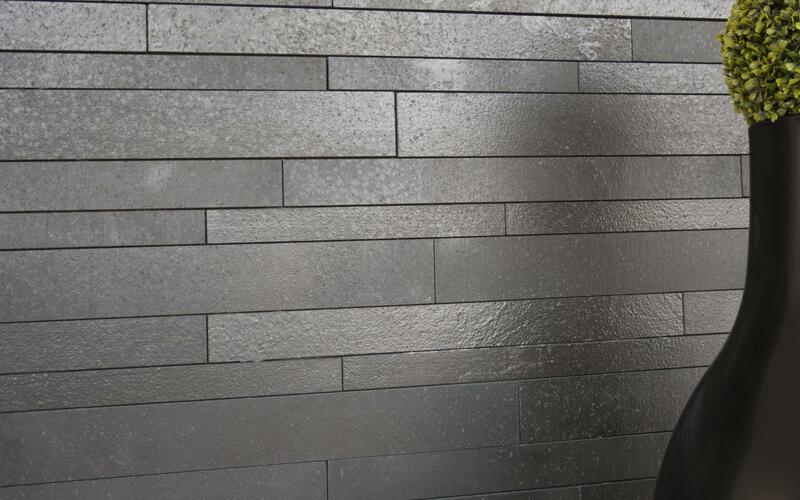 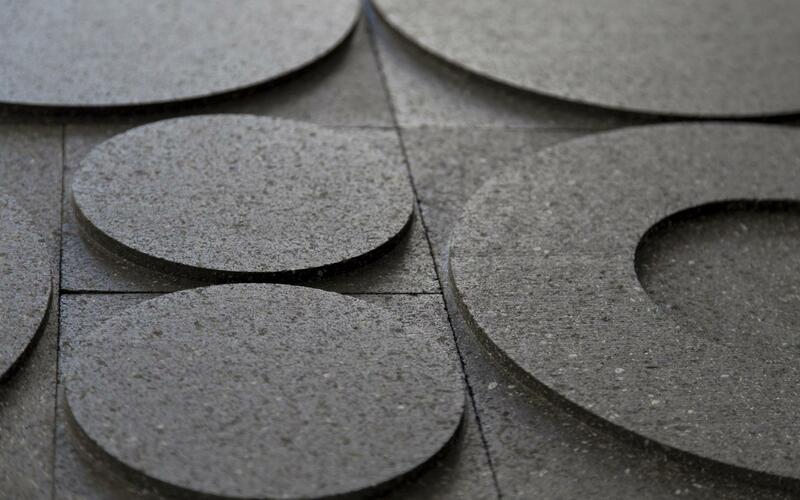 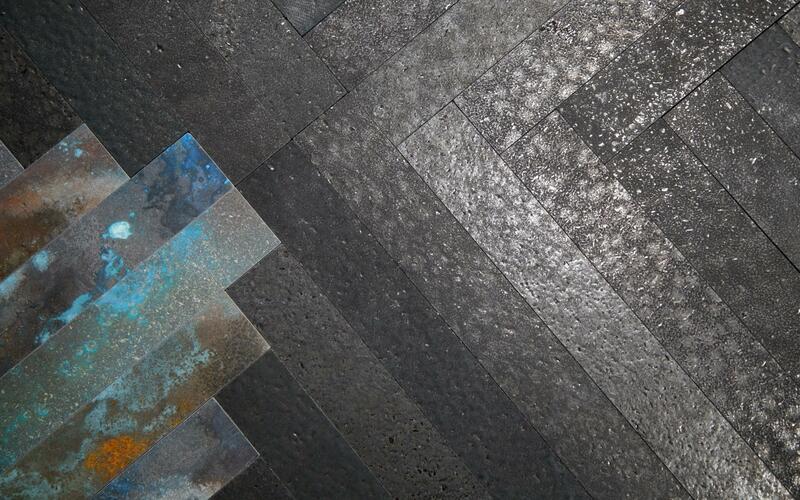 The embossed shapes enhance the lava stone by playing with light that strikes on the surface. 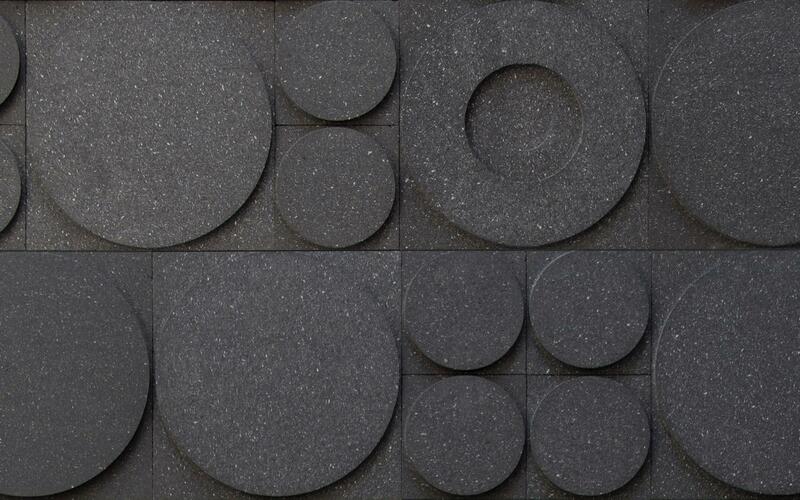 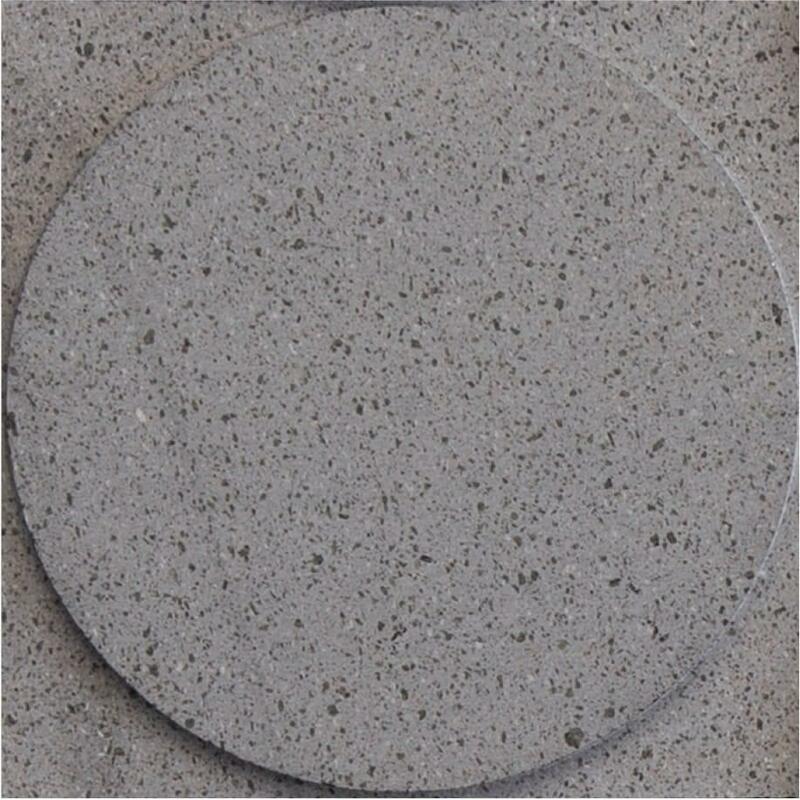 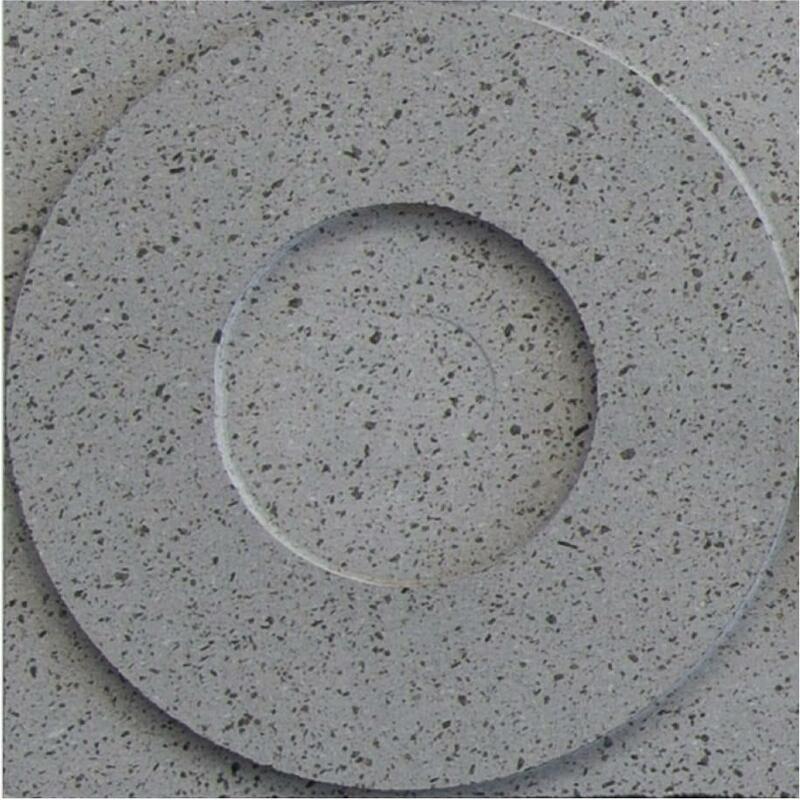 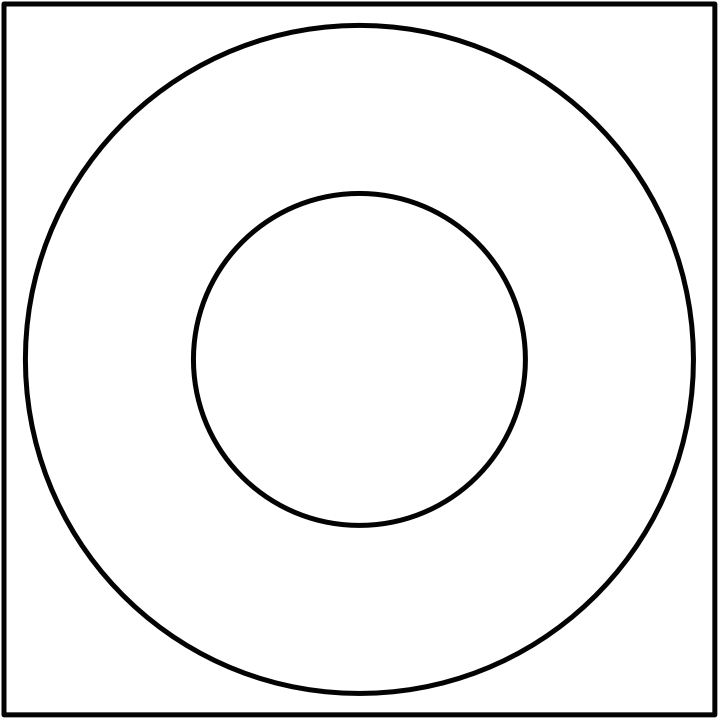 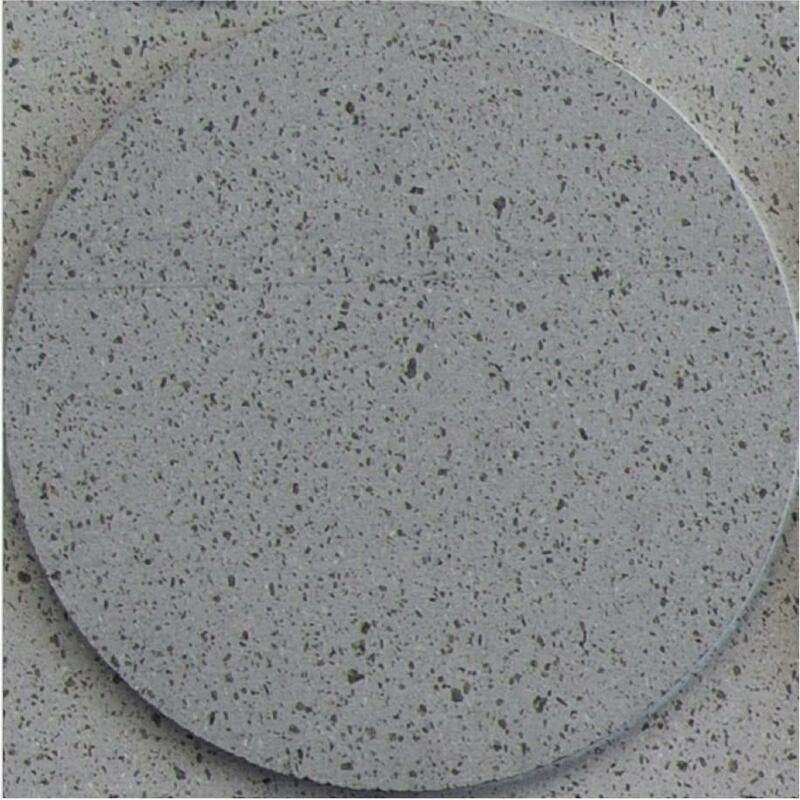 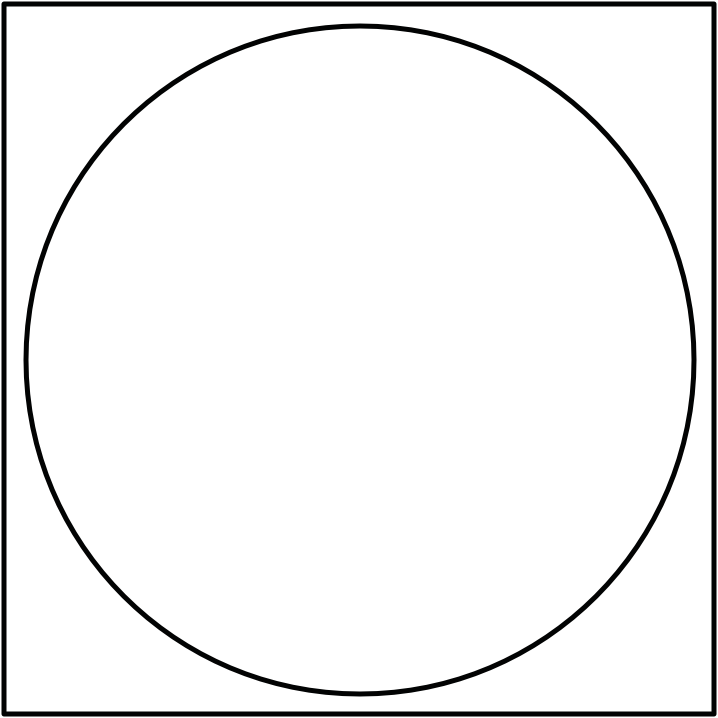 Solid and void circles are a great opportunity for designers to create distinctive and relaxing spaces.